We at Thermal Exchange have been providing industry with process cooling and temperature control equipment since 1982. 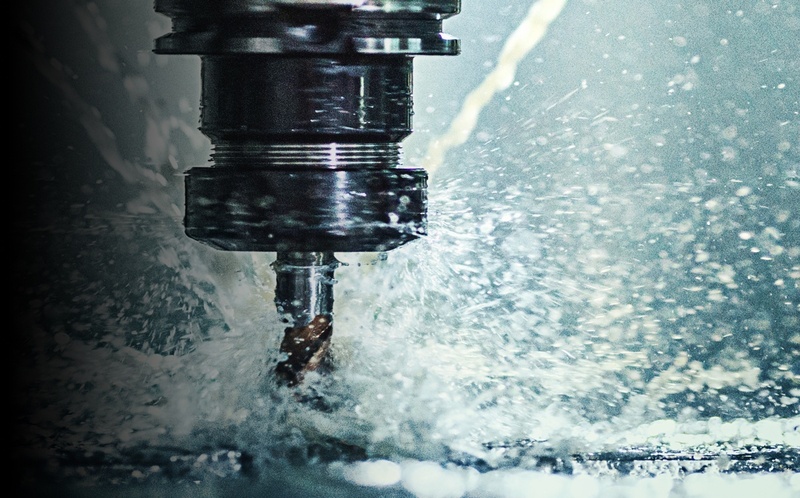 Designing cost effective solutions that remove the heat from heavy-duty industrial applications whilst withstanding the rigours of a harsh environment. Our experience and expertise ensure that you get the best solution for your application. Our reputation is built on the ability to understand your individual process requirements and provide the right equipment for the job in hand. 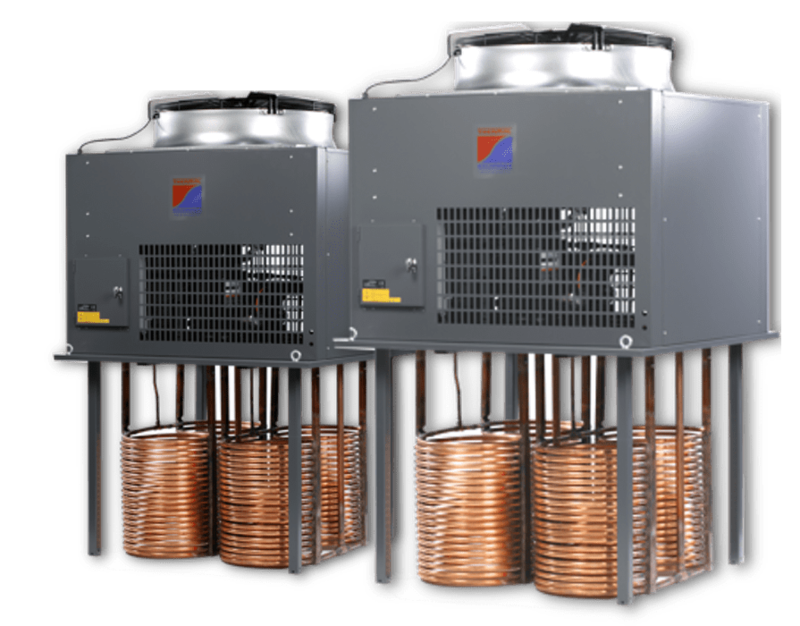 Click here to find out more about our Industrial Chillers UK. 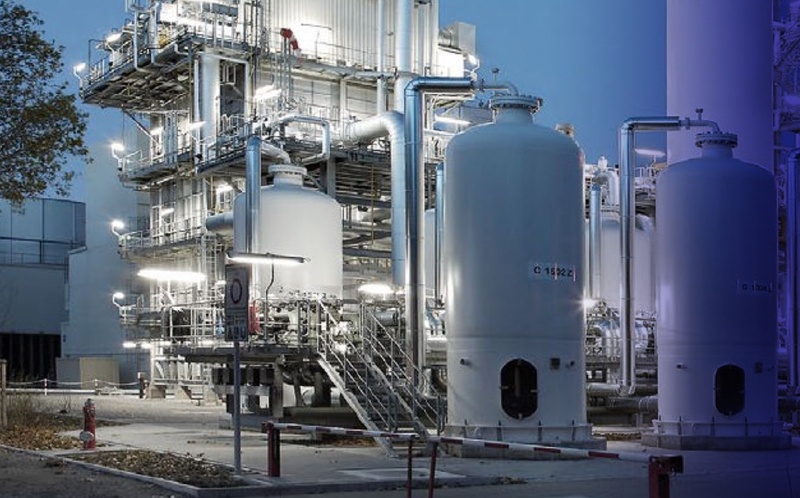 We offer self-contained, refrigerated process water – liquid chillers from 1 to 400kW. Our Ultrachill range of compact chilled water recirculating systems are supplied fully packaged for ease of installation and require minimal floor space. The “CT” range of refrigerated coolant coolers provide capacities from 3 to 50kW and can be supplied for chilling machine tool soluble coolant or neat oil. up to 1000kW, our “AF” flatbed heat exchangers together with packaged pump stations are available. 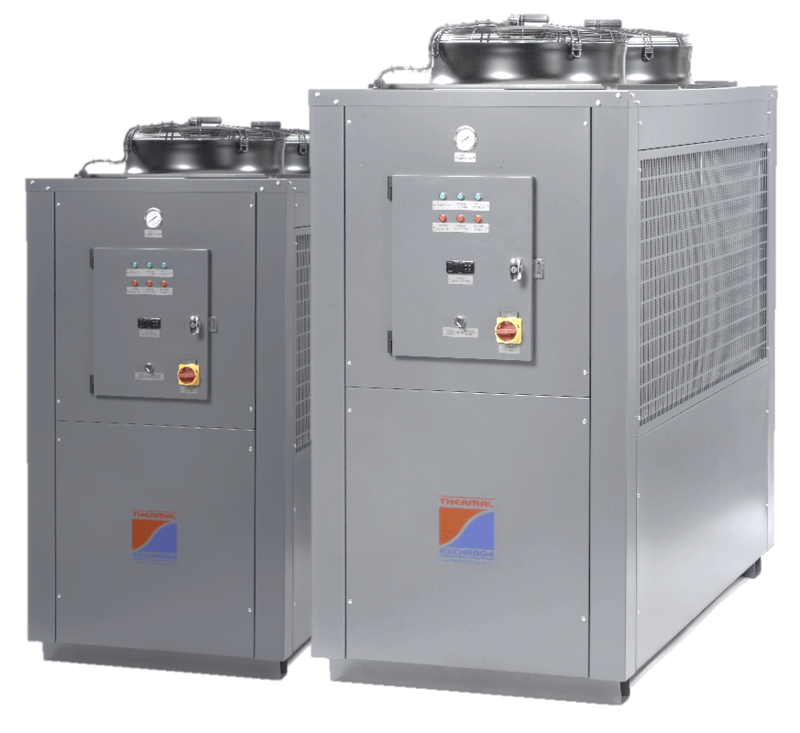 The Thermal Exchange range of industrial process chillers provide coolant at constant pressure and temperature, ensuring consistent product quality and helping to reduce manufacturing time. Ranging from 1 to 400 kW, all systems include totally non- ferrous water circuits, high efficiency heat exchangers and robust, corrosion resistant housings. Applications are many and varied, including industrial process cooling, cooling for digital print presses, medical, breweries, food production plant, laser equipment and dairy. The demand for coolant cooling chillers continues to grow in line with the ever- growing sophistication of CNC machine tools. Our coolant chillers are designed for direct immersion into the customers’ coolant storage tank. 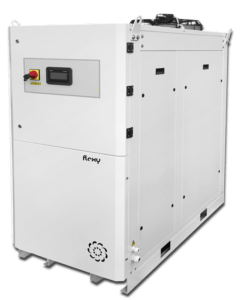 Cooling outputs range from 3 up to 50 kW at working temperatures from 10 up to 25 °C in ambient conditions from 5 up to 40 °C. They are suitable for cooling water, soluble oil/water and neat oil. 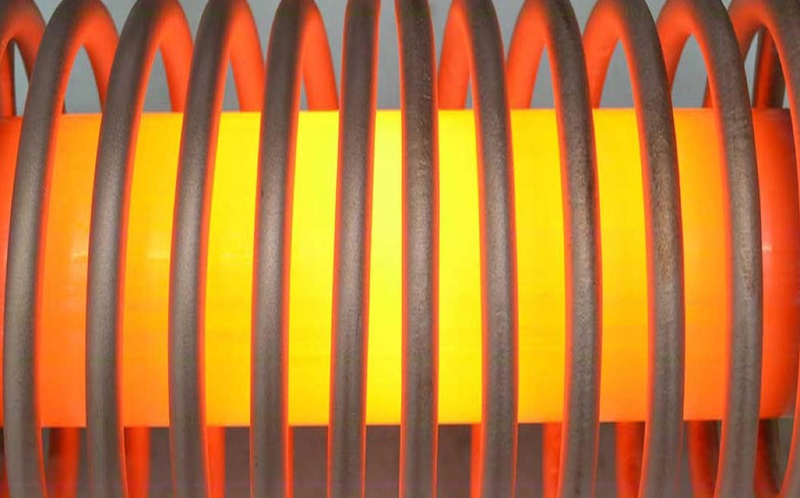 Standard heat exchangers are manufactured from copper with hot-dipped galvanised available for more aggressive applications. 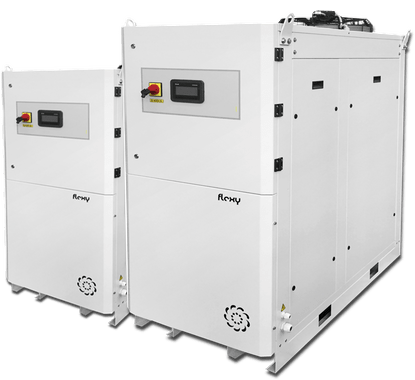 Our air-blast coolers provide a low-cost alternative to conventional chillers and have many advantages over mains water or open tower cooling. Typically, they are designed to remove heat from processes where the coolant temperature is approximately 10°C to 20°C higher than ambient. Because they have no refrigeration, they are relatively cheap to operate and are environmentally friendly. Typical applications include the cooling of resistance welding, HF generators and furnace equipment.